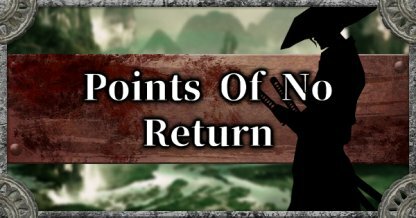 SEKIRO | Are There Points Of No Return? 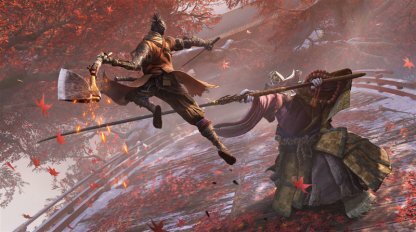 Read this guide to find out about the points of no return in Sekiro: Shadows Die Twice. 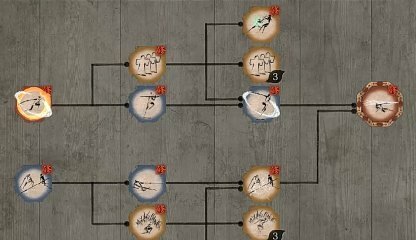 Find out which parts of the game you can return to, and which parts you can't re-do. WARNING! Contents below will contain plot & story spoilers! 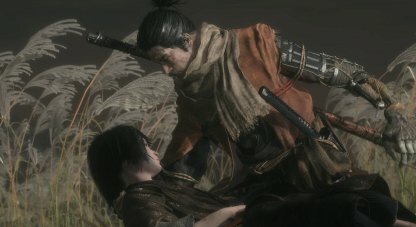 Are There Points of No Return in Sekiro? 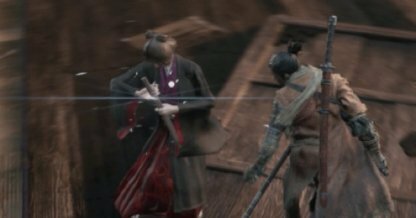 Making a choice on the ending in Sekiro will lock you in to that storyline for the whole playthrough. 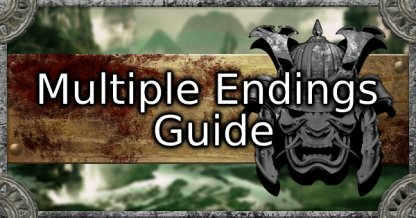 To get access to the other endings, you'll need to do another playthrough again. 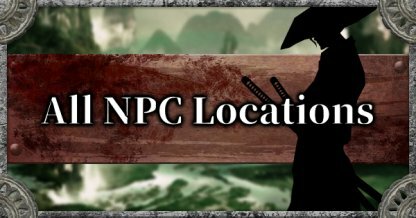 NPCs who meets their end whether to the player or through the story will remain dead for the rest of the game. They will take with them their side quests, interactions, and their store if they're a merchant. 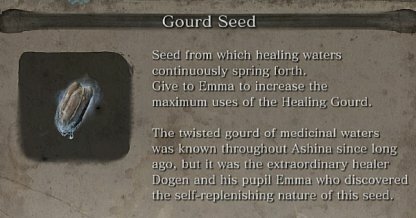 In the Shura ending, Emma will be killed and with her death, it will take away your option to increase the number of Gourd uses that you can have. 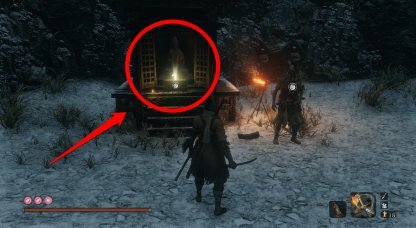 The Looter you find when traveling back to the past in Hirata Estate is the vendor in Ashina Outskirts. If you kill him in the past, he will cease to exist along with his store. Any person you decide to send to Doujun will have his fate sealed in the most gruesome manner. There's no saving them after you send them down in the Abandoned Dungeon. Hanbei's request to die can be fulfilled once you have the Mortal Blade. 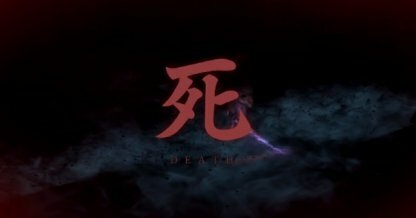 If you decide to grant his wish, he'll permanently die and you won't be able to train with him anymore. 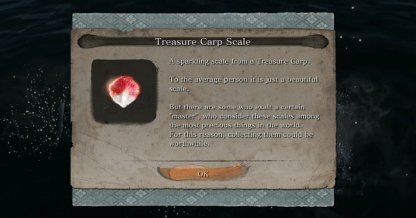 If you choose to kill the Great Colored Carp, the Pot Noble whose bait you didn't use will die.However, their inventory will be passed on to the remaining Pot Noble. 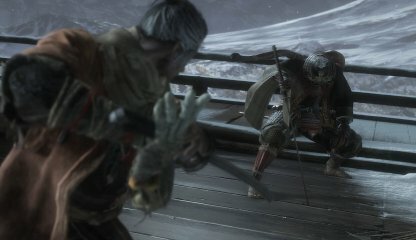 There's no way of replaying any story parts of Sekiro once you've gone through it. The only way you could do it is by either starting a new walkthrough or playing it on New Game +. 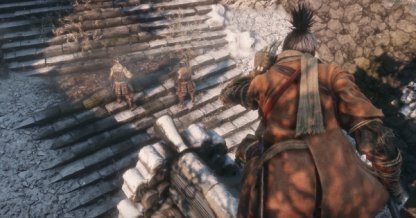 Later parts of the Main Story will include a hostile takeover of the Ashina Castle. There are some bosses and areas that will be permanently gone or blocked off with it if you haven't done them yet. 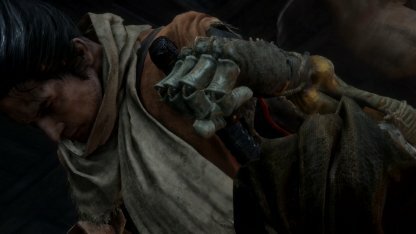 During the Shinobi Army Attack, the enemies you need to kill to get the Loaded Spear Prosthetic Tool material will be gone. You will still be able to get the key, however the area where the Loaded Spear is located will be blocked. 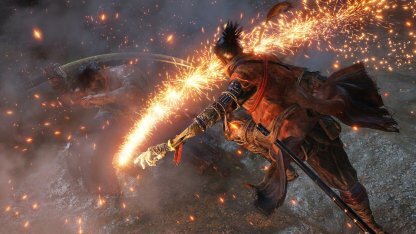 Beaten bosses in Sekiro do not respawn. Once you've defeated them, they will be gone from their area and will stay that way no matter how many times you revisit it. Giving Sake to Isshin, Emma, or the Sculptor will reveal bits backstories about them. 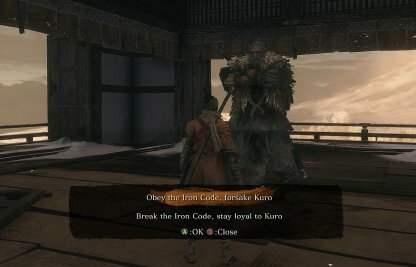 At the end of the main story, you won't be able to give Sake to any of them anymore. 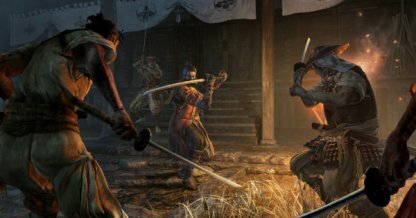 Once you choose to start New Game +, everything will be reset storywise in Sekiro. You will still have your skills, items, and upgrades, but the the story will return to the beginning. Any upgrades, whether to your attack power, gourd number, or Prosthetic Tools are permanent. You won't be able to revert them back once they've been upgraded. 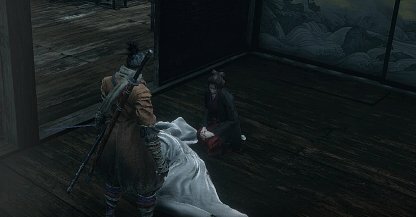 There is not Respec mechanic in Sekiro. 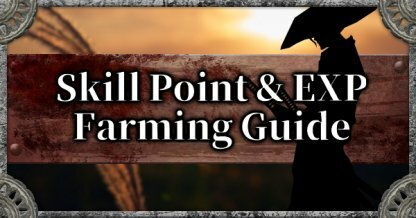 Make sure that the skill you are unlocking is something that you really want before spending your hard-earned XP on them. Dragonrot is a disease that spreads throughout the world every time the Wolf dies. 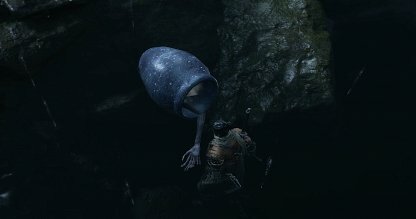 NPCs inflicted with Dragonrot can still be cured by going to the Sculptor's Idol and choosing to cure Dragonrot victims with a Recovery Charm and Dragon's Blood Droplet. 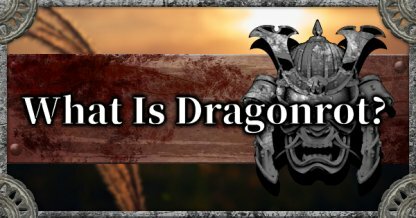 Check Out What Is Dragonrot Here! 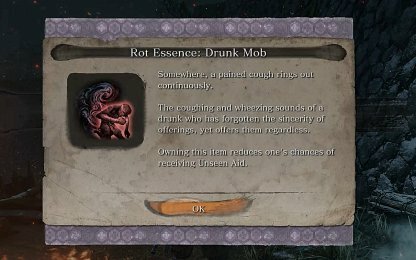 While they won't die, those afflicted with the Dragonrot will have limited interactions, blocking off any side quests or any lore interactions. Cure them of Dragonrot to be able to interact with them normally again. 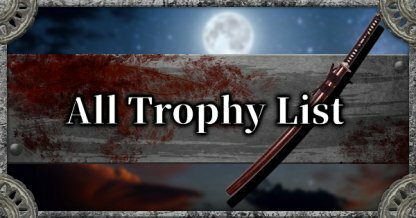 If you've missed picking up items in areas that are now blocked, worry not! 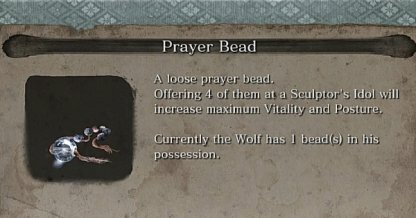 These items will appear later on in the Offering Box next to Hanbei the Undying! 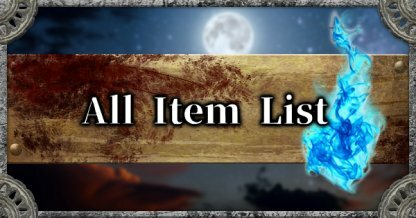 Check the box regularly for items that you may have missed! After completing the game, you will be given the option to replay the story of the game in New Game Plus. Here, enemies will hit much harder and have a larger health pool to give you a tougher challenge! 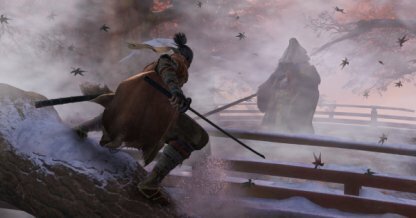 Once you reach the part of the story where the Shinobi Army leads a surprise attack, there are several Sculptor's Idols that you will not be able to Fast Travel to. You need to clear the bosses and the game to access them again. 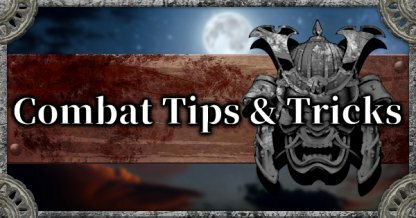 Check Out Sculptor's Idol Guide! Your definition of "Point of no return" is plain wrong. 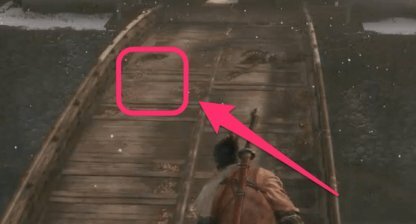 This article show some "missable" details, and doesn't answer the question.